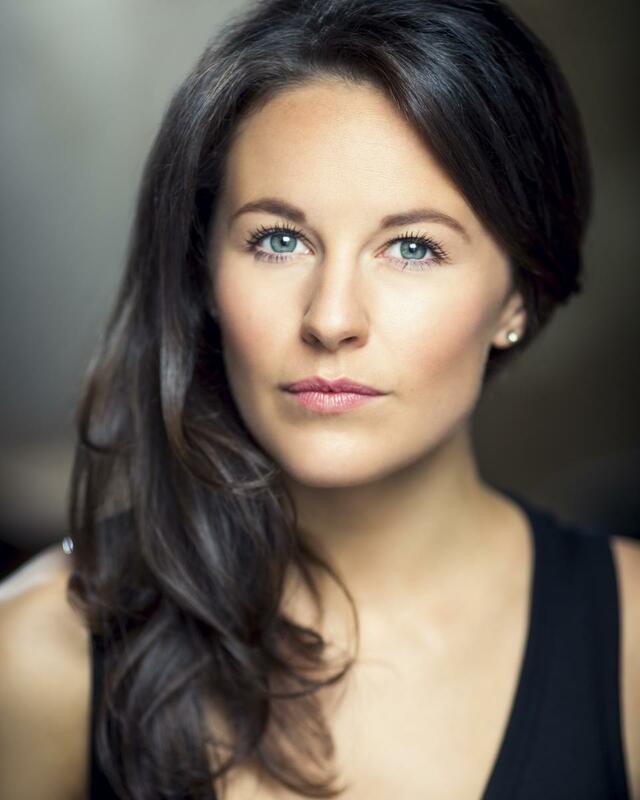 Katie trained at the Italia Conti Academy of Theatre Arts. Theatre credits include: Ensemble/Cover Grace Farrell Annie (Piccadilly Theatre & Toronto); Kathy Seldon Singin’ In The Rain (The Gordon Craig Theatre, Stevenage); Dancer for The Pet Shop Boys (Royal Opera House); Tracy Disaster! (Charing Cross Theatre); Ensemble/Cover Christine Colgate Dirty Rotten Scoundrels (UK Tour); Rumpleteazer Cats (UK & European Tour); Swing The Wizard of Oz (London Palladium); Ensemble/Swing We Will Rock You (UK/International Tour); Spirit of The Dance (Holland Tour); Peggy Sawyer 42nd Street (The Shaw Theatre); Princess Jill Jack & The Beanstalk (Jordan Productions); Cinderella Cinderella (The Shaw Theatre); Snow White & The Seven Dwarfs (The Theatre Royal, Windsor).